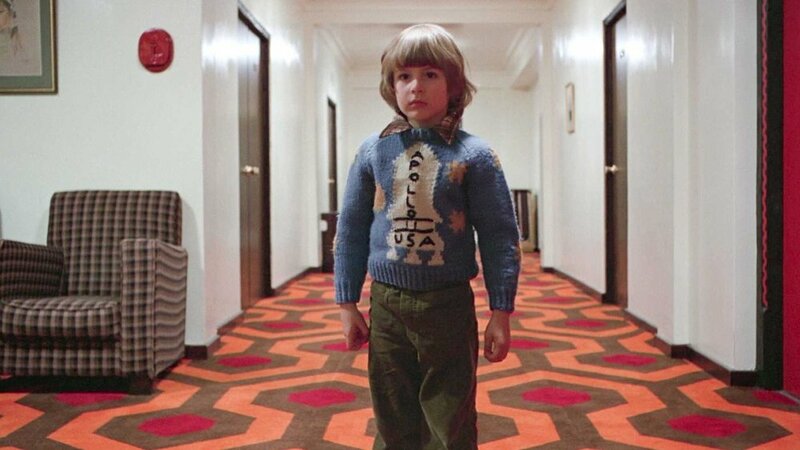 Two years ago, it was announced that Stephen King's sequel to The Shining, Doctor Sleep, would be adapted by screenwriter Akiva Goldsman (A Beautiful Mind, Cinderella Man). We haven't really heard much about the film since, but it looks like Warner Bros. is ready to move forward with the project as they've hired Mike Flanagan to direct the film. Flanagan is best known for his films Oculus, Ouija, Gerald's Game and Hush, all of which were solid movies. Gerald's Game and Hush were freakin' great, though! I've been wondering what was going on with this project because I've been looking forward to seeing this story adapted for the big screen. I think Flanagan is a solid director, and I'm excited to see what he does with it. Flanagan will also rewrite the script that Goldsman wrote. After the success of Stephen King's IT, it's not surprising that the studio would want to get this film rolling. Stephen King stories are a hot commodity in Hollywood right now and I imagine were going to see a lot more Stephen King movies being made in the years to come. Do you think Flanagan will be able to properly adapt Doctor Sleep for the big screen?